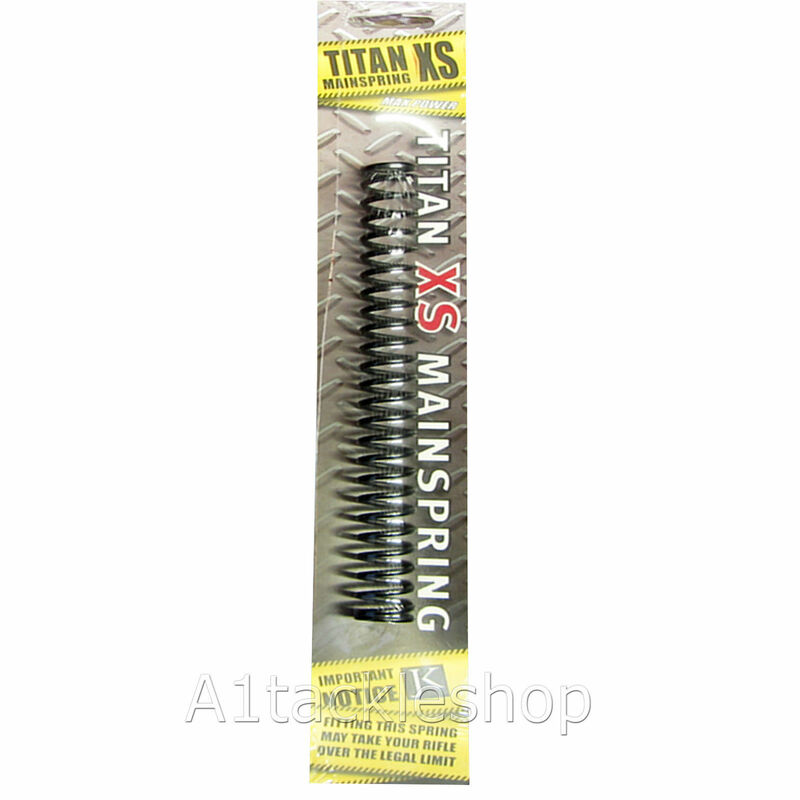 Upgraded Titan XS Spring suitable for Stoeger X10, X20, X20s and ATAC air rifle. Please note: For the installation of springs into Air Rifles it is sometimes necessary to remove coils by way of grinding or cutting the spring. This is normal and should be taken into consideration before fitting. Please test your airgun to ensure you remain below power limits for your country.